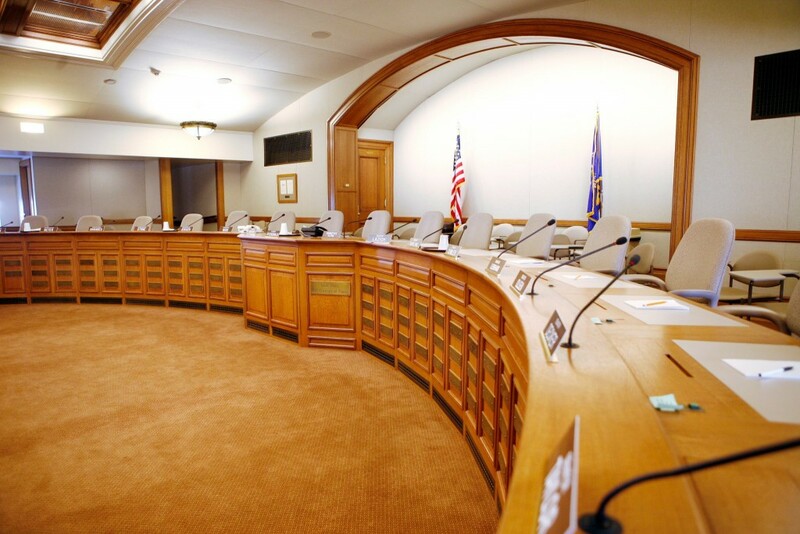 The Legislative Fiscal Bureau released its summary of Governor Tony Evers’ 2019-21 biennial budget (AB 56 and SB 59). Their summary of the University of Wisconsin portion of the budget is below. PROFS will host a forum to discuss Governor Tony Ever’s 2019-21 state budget proposal at noon, Tuesday, April 2 in Room 159 Education (1000 Bascom Mall) This event is free and open to the public and refreshments will be served. The state budget process is a months-long process that stretches into summer and often into autumn. The Joint Finance Committee and both houses of the Republican-led state legislature must approve the plan before it is returned to the governor for his vetoes and final approval. Event cosponsors: The Wisconsin Center for the Advancement of Postsecondary Education (WISCAPE), Academic Staff Professionals Representation Organization (ASPRO), and the Wisconsin Alumni Association. The University of Wisconsin System Board of Regents will meet at UW-Madison’s Gordon Dining and Event Center Thursday, March 7. Livestream coverage of the meeting is here. In the morning, the board will hear an update from UW System President Ray Cross and hear presentations on student success and faculty teaching, research and service. The regents will discuss the 2019-21 biennial budget and federal higher education issues in the afternoon. Governor Tony Evers introduced his state budget last week. The governor’s higher education budget includes increases of $44.7 million in FY20 and $66 million in FY21 and $40.4 million for a 2% pay plan for UW System employees, including UW-Madison faculty. The state budget process is a months-long process that stretches into summer. The Joint Finance Committee and both houses of the state legislature must approve the plan before it is returned to the governor for his vetoes and final approval. PROFS has already begun meeting with members of the governor’s staff and key legislators to discuss items important to UW-Madison faculty. 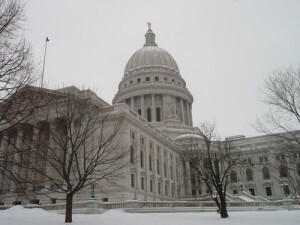 PROFS, along with WISCAPE and the Wisconsin Alumni Association, is planning a campus forum on the state budget on April 2. More information coming soon. 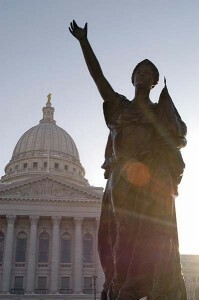 Assembly Bill 38 and Senate Bill 42, dubbed the “Mark Cook bills,” were introduced last month. This bipartisan bill would streamline and strengthen the law governing contracts between the university and a private company or nonprofit group in which a faculty member has a financial interest. The PROFS Entrepreneurial Work Group developed this draft legislation which honors the late faculty member and entrepreneur who chaired the work group. Similar legislation was introduced last session and passed the Assembly but was not scheduled for a Senate vote.